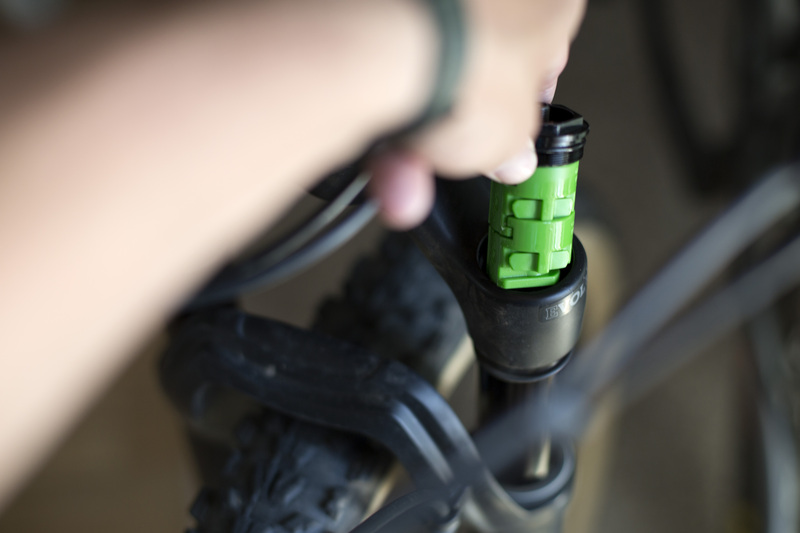 Volume spacers or tokens are easy to install and can make a huge difference in mountain bike suspension. Photo by Matt Miller. 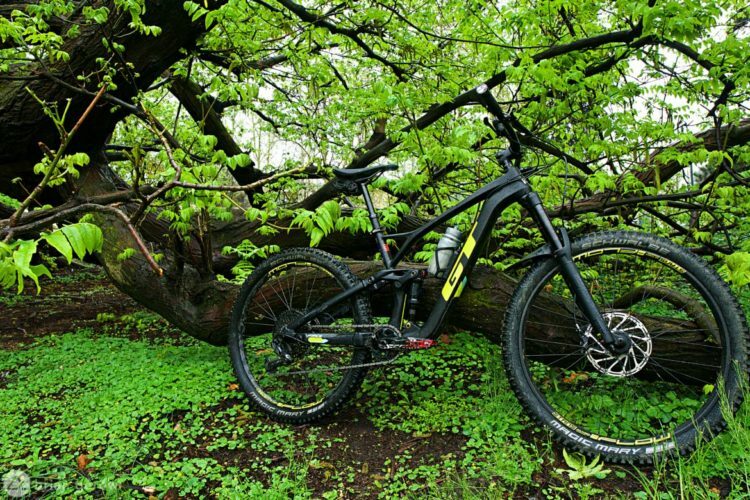 It’s easy to get discouraged by mountain bike suspension. Forks and shocks are expensive, potentially complicated, sometimes confusing, and easy to get wrong. 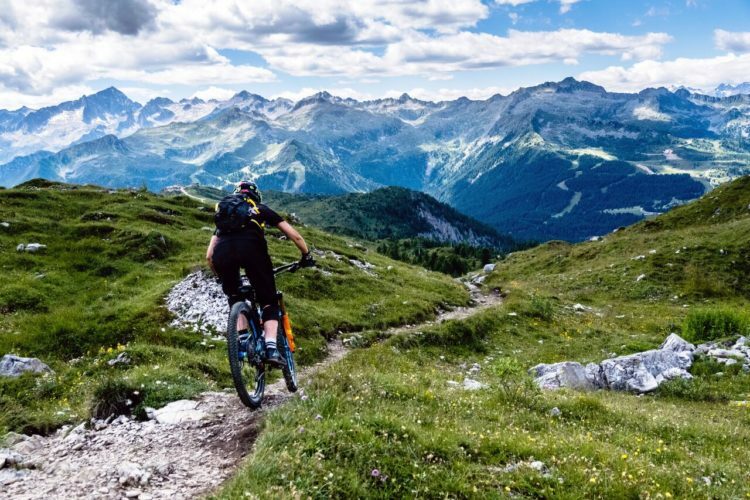 However, there’s a lot of simple tuning and customization that can be done at home, inexpensively, that will make a huge difference in how your mountain bike suspension performs. If the fork feels too divey, or plows through its travel more than it seems like it should, there’s a way to fix that without putting more air into it, which often results in too harsh of a feeling in the beginning of the stroke. The same goes for rear shocks. That sweet sag spot usually needs to be between 25-35% to get enough small bump compliance, but if it’s also feeling way too plush and hitting the end stroke a little too often, then a volume spacer just might be the answer. “Volume spacers, or reducers, are pieces of plastic that take up literal space in the positive air chamber,” says Chris Harris, from Dirt Labs, a Longmont, Colorado company that specializes in suspension tuning. “As the positive air chamber becomes smaller, you are altering the amount of force it takes to compress the shock at the very last bit of travel,” says Harris. A stack of volume spacers for a Fox 34 fork. Photo by Matt Miller. 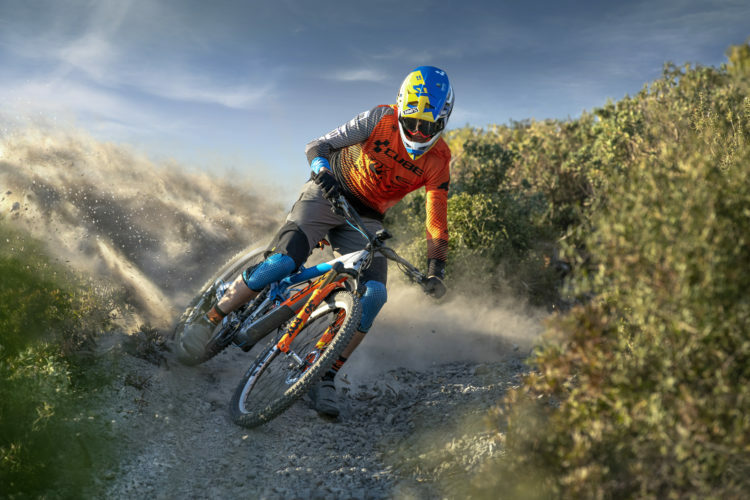 That means by inserting a volume spacer in a fork or rear shock, it will “ramp up” more toward the end of the travel, taking more force to compress, and resisting bottom outs more. Although both forks and shocks work by compressing linearly, or in a straight line, rear shocks are influenced by the frame design. Rear travel can become progressive with considerably more ramp up, whereas the fork’s travel remains linear. 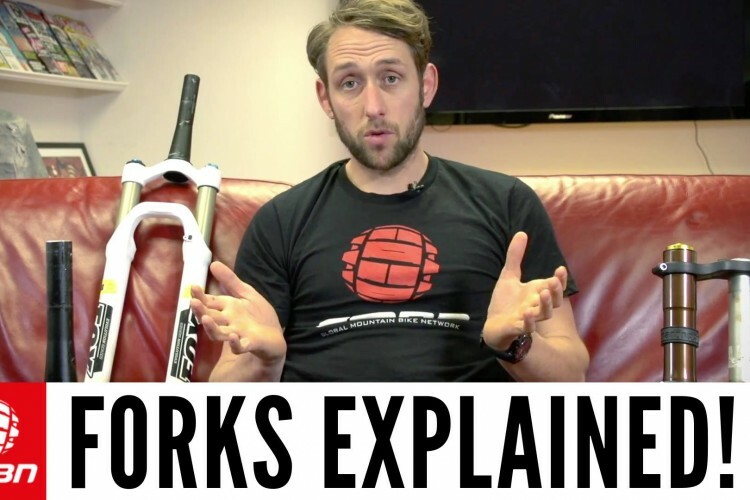 In other words, a mountain bike frame does not influence how a fork uses travel, but it does make a difference in how a rear shock uses its travel. Some forks may have a more progressive feel by design and ramp up more in the end stroke. Others might feel as though they have the same compression force from the beginning to the end of the stroke. “Many frame designers will pair linear suspension with progressive linkage design and vice-versa,” says Harris. Harris notes that frames with a very linear suspension design will feel as if they are blowing through the travel, or using too much at once. Overly progressive designs, on the other hand, will sit very deep in the travel and may feel harsh toward the end stroke. 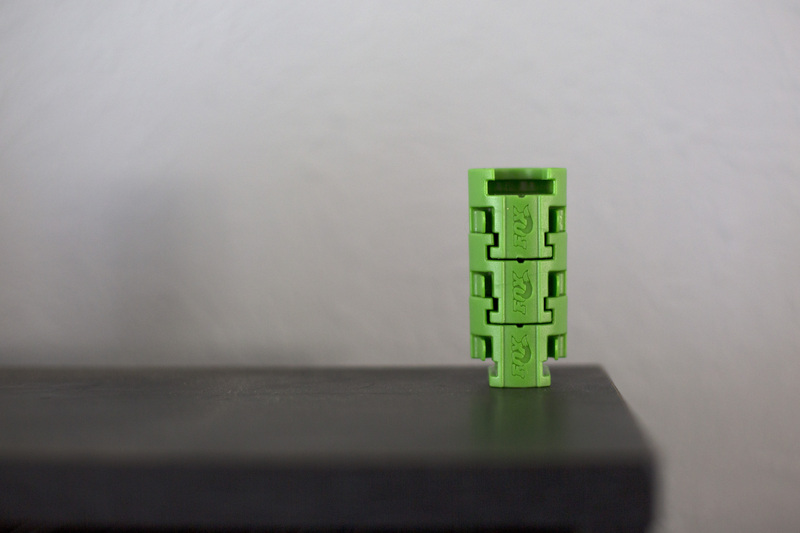 Should you use a volume spacer? 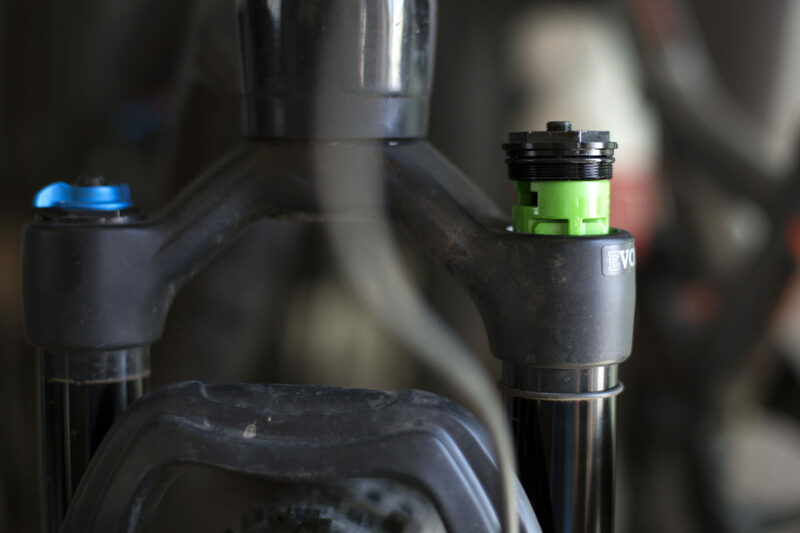 Riders may consider putting a volume spacer in their fork or shock for a few different reasons, but just because a fork may call for one, doesn’t necessarily mean that the rear shock needs a spacer, or vice versa. As noted above, they both react differently and are independent of each other. Harris says there are a few common reasons why someone might want to try a volume token, though. “As a general rule of thumb, heavier weight riders and aggressive riders tend to like the attributes related with a progressive spring curve,” says Harris. 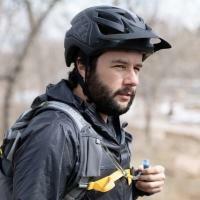 That’s to keep a bit of travel left for drops and jumps after already using more than average travel when riding down the trail and experiencing small- and medium-sized bumps. When it comes down to it though, spacers aren’t a fix-all for everyone. “Like everything there is an aspect of personal preference on how progressive or linear a shock should feel,” says Harris. He also notes that it’s not the answer for better small bump suspension compliance. 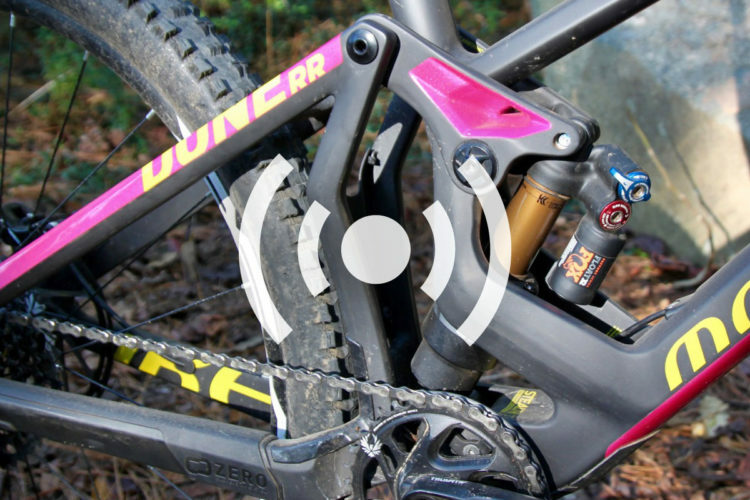 This is a Push Industries spacer for a Fox Float DCRV rear shock on a Trek Remedy. Photo by Matt Miller. The good news is that volume spacers are usually inexpensive, and pretty easy to install at home. Multiple spacers for a fork can be bought for either Rock Shox or Fox forks for less than $10-$15. Volume spacers for the rear shock can be found for around the same price. To install in the fork, it’s simple. First, check your air pressure and note where it’s at. This will be a good ballpark figure, although the needed air pressure may be different after installation. Release all of the air out of the fork and remove the top cap — which is located exactly where the air goes in — using a socket wrench. Depending on the fork brand, the spacer will screw into the fork top cap, or snap into place. 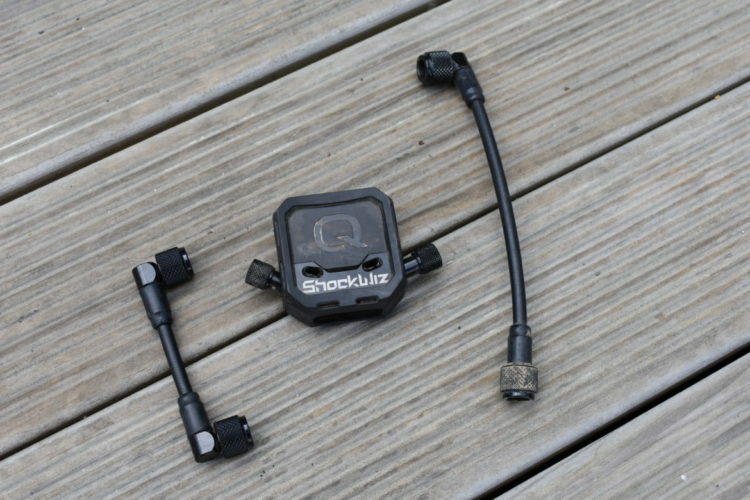 This procedure is close to the same for both Fox and RockShox, but it’s best to check with the manufacturer on precise installation procedures, which are usually available on their websites. Put a small amount of grease around the threads of the top cap, re-thread it and tighten to the fork’s specifications if noted, and air it back up. Find a pressure that will put the fork right back around a 30% sag height. 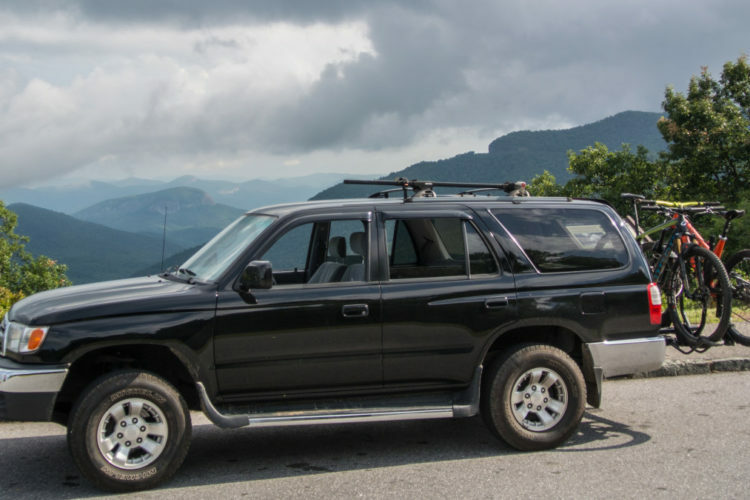 Rear shocks are a touch more complicated, but are still fairly simple. The shock must be deflated, and depending on which model it is, the air can may need to come off. From there, it’s usually just a matter of removing a stock spacer if there is one, and putting a larger spacer on, re-threading the can, and pressurizing the shock again. If installation still seems out of range, a bike shop won’t charge much to install volume spacers. Play around with spacers, as sometimes it just takes some experimentation to get it right. Maybe one will do the trick, or maybe four offers a better feel. Again, the good news is that it’s an inexpensive solution, and easy to try. 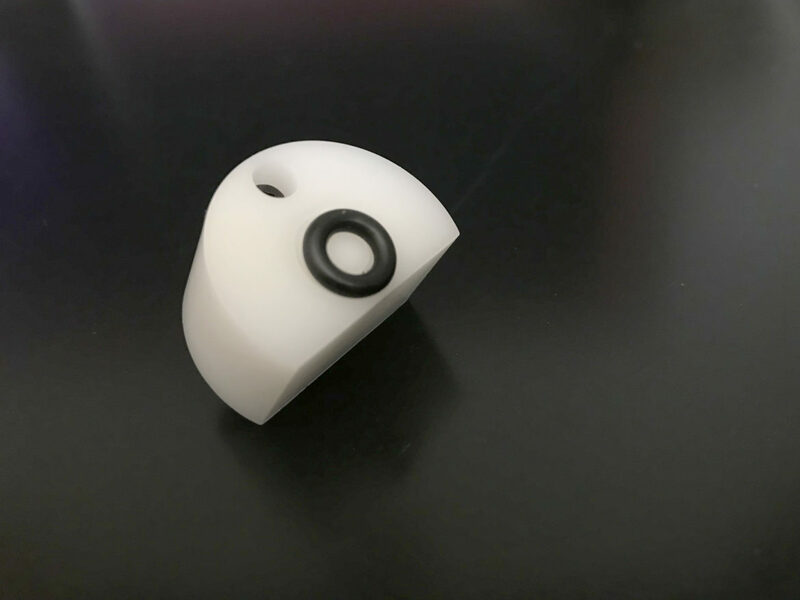 Have you tried volume spacers? What was your experience? Were they easy to install? 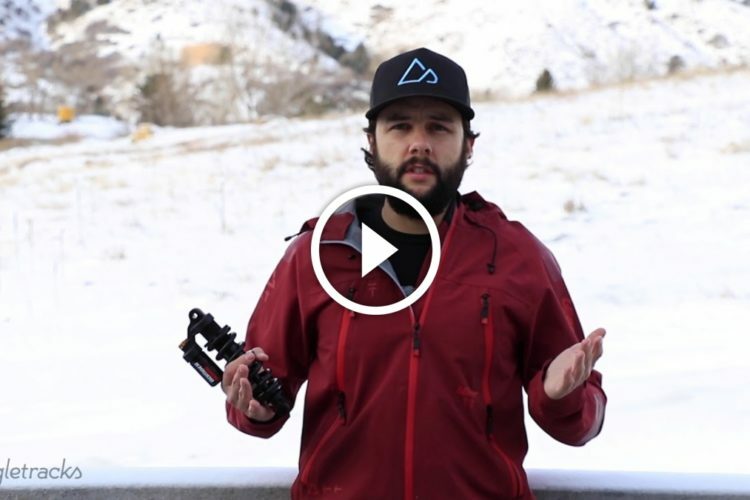 Did it help your mountain bike suspension, or keep your fork from bottoming out? Let us know in the comments.